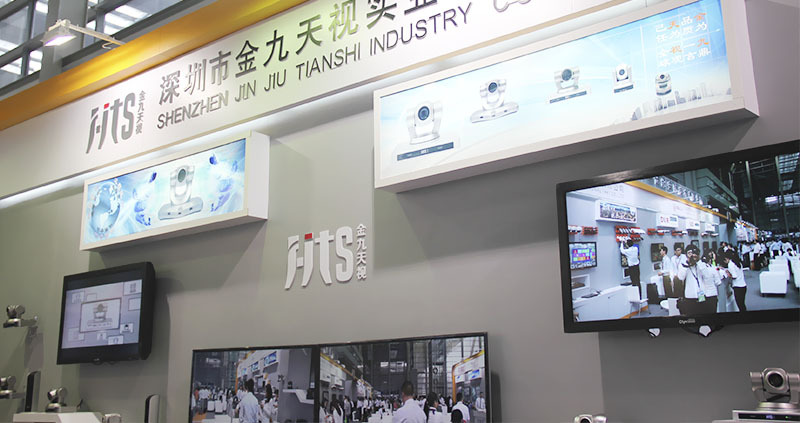 Shenzhen JinJiuTianShi Industry Co., Limited established in 2004, which specialize in USB/SD/HD video conference camera, microphone, keyboard controller and capture card. We commit to supply Hi-tech, high quality and humanized product. We regard “fine and meet customers” different requirements as our duty, continuously innovation, refining and changing. 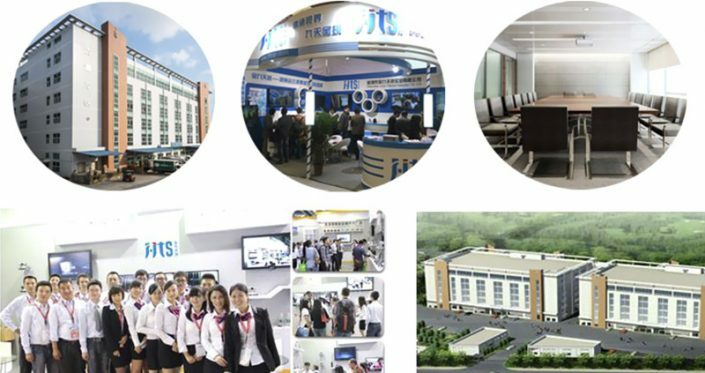 Our product are widely used in such filelds as Finance, Postal service, Telecommunication, Electricity, Cilil use, Justice, transportation, Residence, Medical,Colleges, Water Conservancy, Military, Factories, Warehouses, ect. 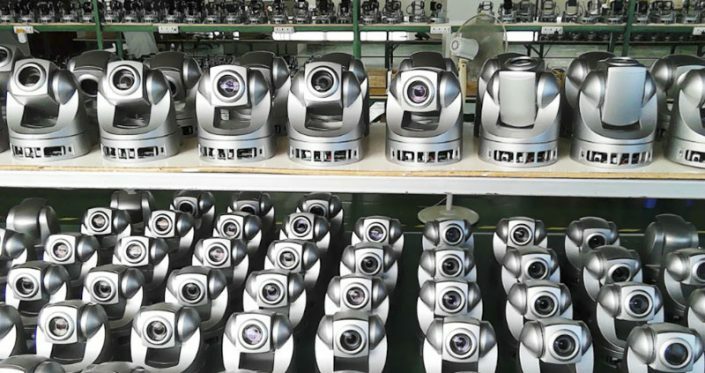 Our products include: SD, HD PTZ Video Conference Cameras, HD Monitor Cameras, Economic High Speed Dome Cameras, IR High S peed Dome Cameras, Intelligent High Speed Dome Cameras, Intelligent IP High Speed Dome Cameras, ect. Our company has established a sound sales & service network. 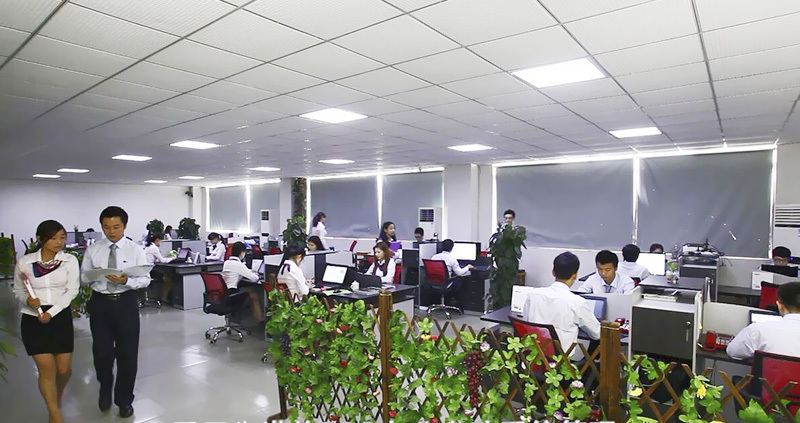 Office have been set up in Beijing, Guangzhou, Xian, ect. 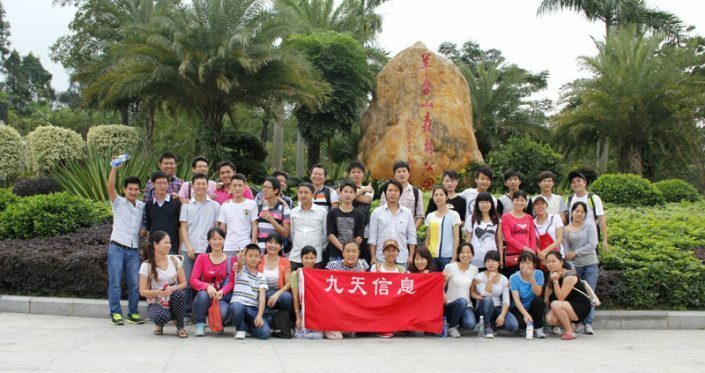 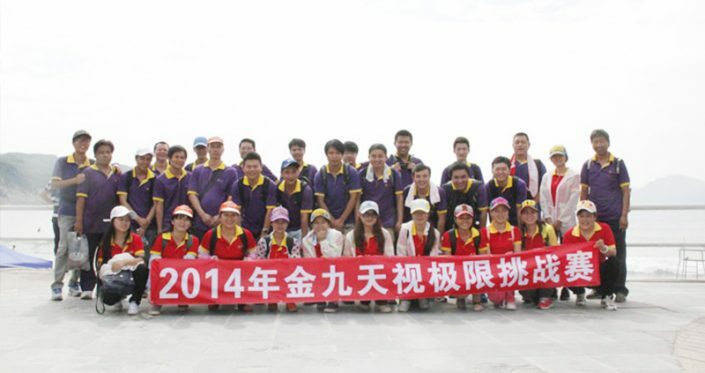 More than 10 agencies and many partners spread throughout China. We are sincere to cooperate with all friends to promote the progress of the Digitalized, Networked and Intelligentized system to create a digital security future.